Welcome to the boutique! Here you can get a quick glimpse at the wide variety of pixies and mermaids from my portfolio. While I no longer sell online for single orders, I do exhibit seasonally with fresh creations. Have a question? Use the contact me tab to get in touch. 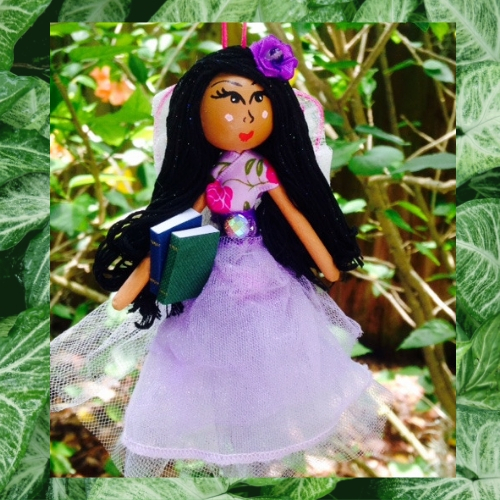 Collections include: Mossvale Tales, Pixies with Purpose, Birthstone Beauties, and Mermaids. 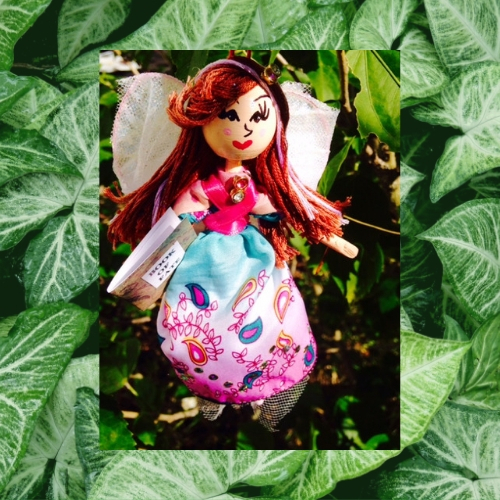 Each pixie and mermaid comes with the PK’s Pixies label that includes name and story. No two identical! 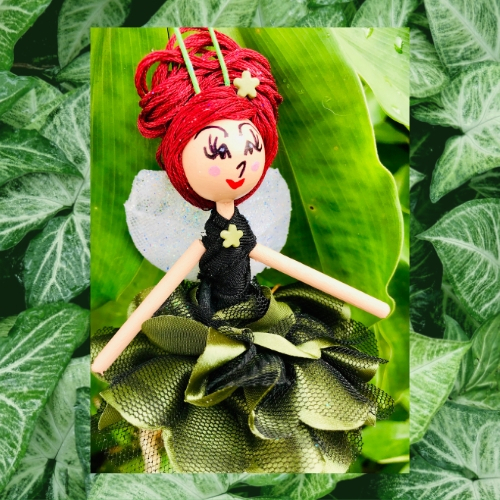 Visit the Pixie Pop-up to choose the perfect pixie for you, or as a gift. 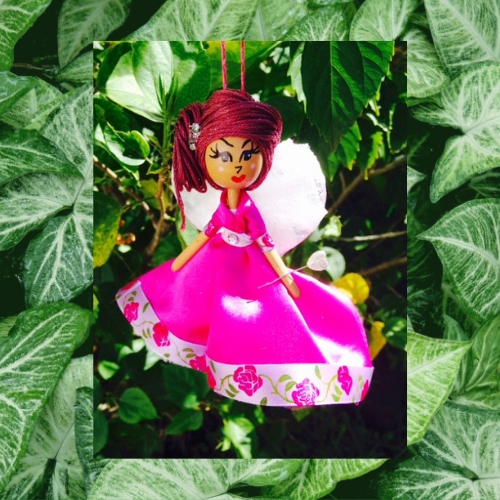 Want the Pixie Pop-Up to exhibit at your event? Contact me for availability. Each tag comes with name and special story. All original creations! 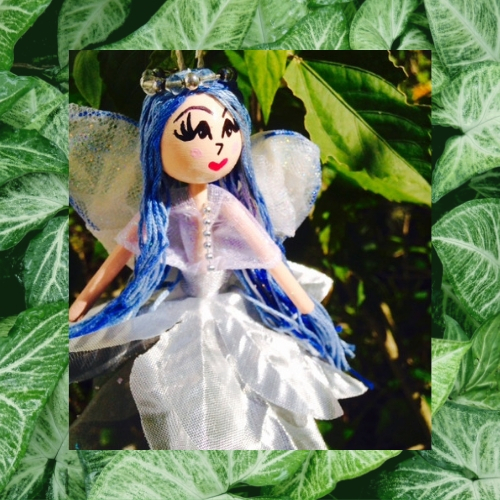 The PIXIE POP-UP is available for markets and events. Inquire on the Contact Me page. and deeper within the woodland realm lies a miniature world within our own--a world where magic exists, and existence is the very essence of magic itself. 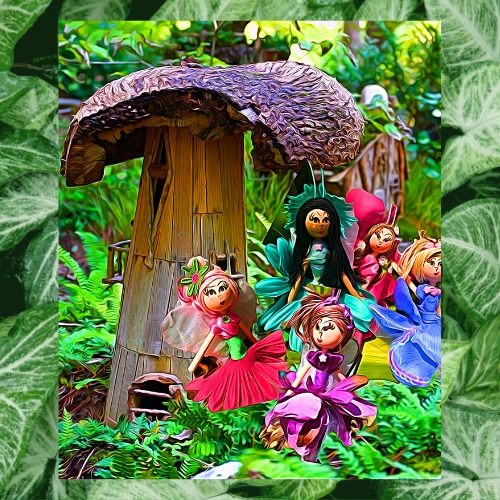 Meet the woodland sprites from Mossvale! 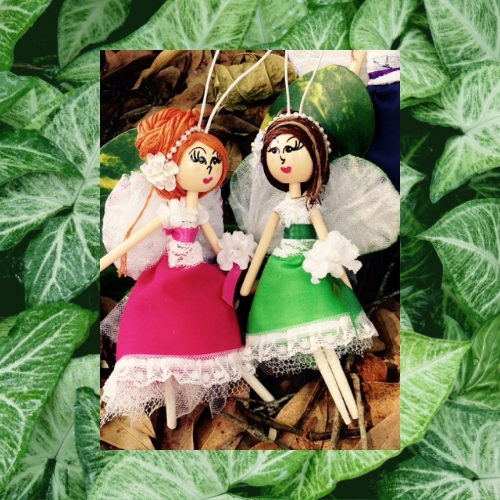 These spirited young sprites are best of friends, and their very first adventure story is available in print or ebook on Amazon, called The Butterfly Lullaby. 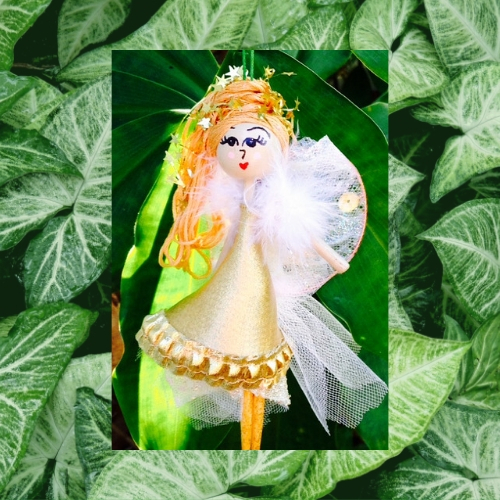 Find the perfect fairy companion with a special skill or gift all her own. 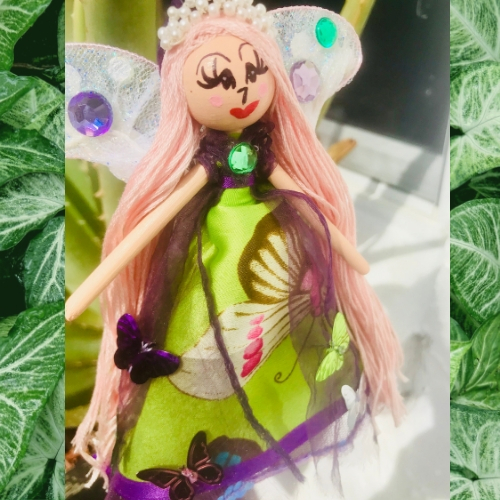 From artists to writers, to teachers to nurses, to tooth fairies and fairy godmothers, Pixies with Purpose are sure to make you smile. 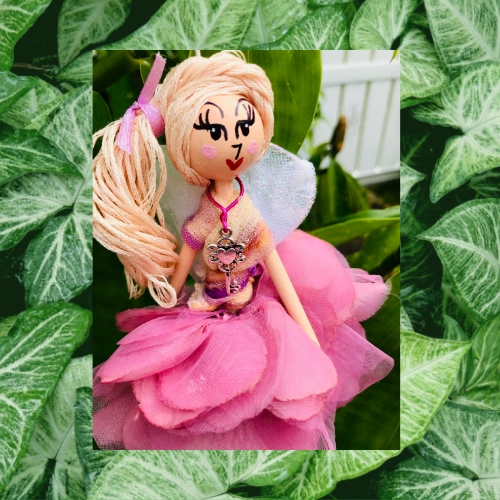 PIXIE PARTY PACKS of three or more make a perfectly unique party favor or gift idea for bridal parties, birthday parties, book clubs, office staff, cheer and dance teams, teachers, and more. Full customization with name and appearance. Let me do the work for you!